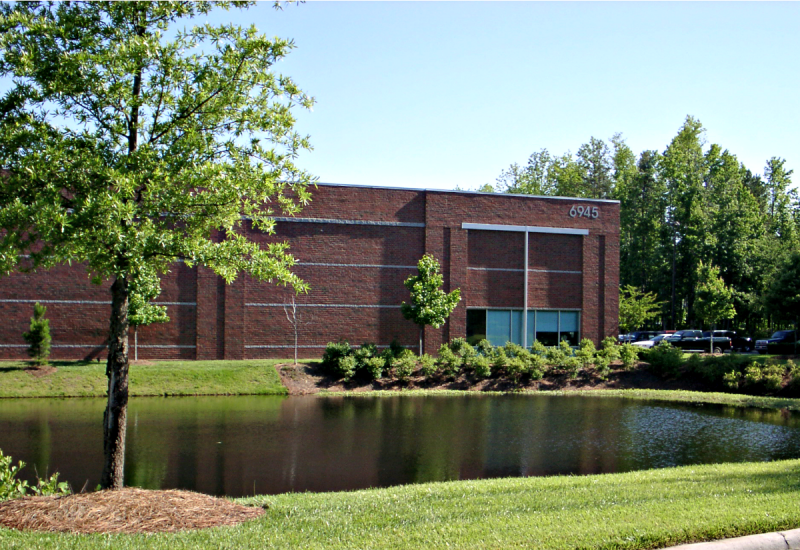 These similar 160,000-sf distribution facilities were designed as economical ‘spec’ buildings, with brick facades on the ‘public faces’ to create an office park environment. Each building features a 24-foot clear height with ESFR fire protection systems. The economy of tilt-up concrete wall construction over a steel frame combines with the elegance of a brick, steel, and glass façade and extensive landscaping to deliver an impressive facility at a very competitive lease rate.